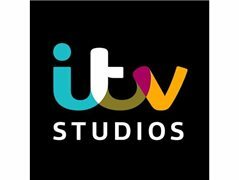 Award Winning ITV Daytime Show is looking for REAL PEOPLE with REAL STORIES and lots of CHARACTER. Whatever the story, if it's real and you want to tell it, we want to hear it!!! If you're 18 or over and would like to find out more information, then get in contact.